The Premier League transfer window is closed for the summer, but that does not mean there won't be more transfer activity before the end of the month. While Premier League clubs can no longer sign players, they can sell to leagues where the windows are still open. In Spain, France and Germany the window does not shut until August 31 while in Italy the window closes on August 17. Bolasie's future at Everton looks bleak. He did not play a minute in pre-season and was not included in the squad for the 2-2 draw with Wolves on the opening day of the Premier League campaign. There's also strong competition for places, with Everton having signed Richarlison and Bernard this summer, and Ademola Lookman still at the club despite reported interest from RB Leipzig. Will Yannick Bolasie leave Everton? All of which means opportunities for Bolasie could be slim. The loan window for EFL clubs is open until August 31 and there have been reports that Middlesbrough and Aston Villa are interested in the 29-year-old. This one has been rumbling on all summer, but time is now running out for Darmain to seal a return to Italy. Darmian has said he wants to "play more regularly" while United manager Jose Mourinho said last month: "Matteo wants to leave and I think when a player wants to leave if the right offer arrives you have to try to be human and let the player follow his instinct, but not at any price." 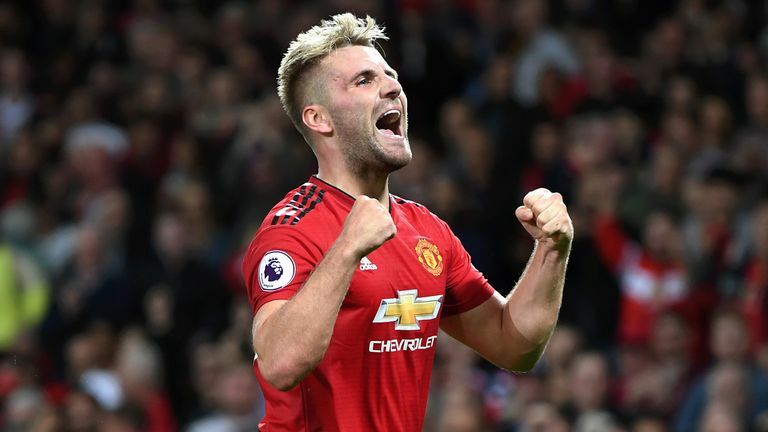 Juventus, Inter Milan and Napoli have all been touted as potential destinations for the full-back, who played the full 90 minutes in Manchester United's win over Leicester on Friday. With the big-money arrival of Alisson this summer, will Liverpool offload one of their senior goalkeepers? Sky Sports News understands Besiktas have made contact with Liverpool over the availability of Mignolet while Barcelona have also expressed an interest. Karius, meanwhile, has endured a difficult few months after his costly mistakes in the Champions League final defeat to Real Madrid, and Besiktas are reportedly interested in a loan deal. Having already sold Danny Ward to Leicester it seems unlikely that Liverpool will let both Karius and Mignolet leave, but one could depart before the end of August. Having seemingly fallen out of favour last season, Rose could be set to leave Tottenham. The defender was not in the squad for last Saturday's trip to Newcastle after returning from World Cup duty with England. However, contrary to reports, Sky sources understand Schalke are not interested in signing Rose on loan. Rose has been one of the names discussed by the club as they pursue a left-back, but he has been deemed too expensive. If Rose did depart then Ben Davies and youngster Kyle Walker-Peters would be Spurs' remaining left-backs. Toby Alderweireld and Mousa Dembele are also both entering the final year of their contracts with Tottenham but both look set to stay beyond this month. "After thinking about all the factors and possibilities, Anthony wants to leave Manchester United." Those were the words of Martial's representative, Philippe Lamboley, in June. Yet still, he remains at Old Trafford. Martial featured in pre-season but appeared to frustrate Jose Mourinho when he left the tour of the USA to attend the birth of his second child and did not return immediately. The 22-year-old did not feature from the bench against Leicester on Friday, and reports in Italy say AC Milan have identified Martial as a potential signing. Manchester United did not manage to sign a centre-back this summer, but they could still offload one, with Rojo reportedly in talks over a loan move to Fenerbahce. Rojo did not feature on Manchester United's pre-season tour of the USA and was left out of the squad for the win over Leicester on Friday. Victor Lindelof and Eric Bailly started at centre-back against the Foxes while United can also call on Chris Smalling and Phil Jones in the centre of defence. Rojo made 12 appearances in all competitions for United last season. After an encouraging summer with England at the World Cup, does Loftus-Cheek feature in the plans of new Chelsea manager Maurizio Sarri? The midfielder was a second-half substitute in Chelsea's Premier League opener against Huddersfield but faces competition for a starting role. Jorginho and N'Golo Kante both look assured of their spots in midfield, which would leave one place up for grabs, and that may go to Mateo Kovacic, who has joined on loan from Real Madrid. There have been reports that Schalke are interested in signing Loftus-Cheek on loan, but Sky sources understand the Bundesliga side only have their sights on signing a left-back. Daniel Sturridge's strong pre-season showing could spell trouble for Origi. 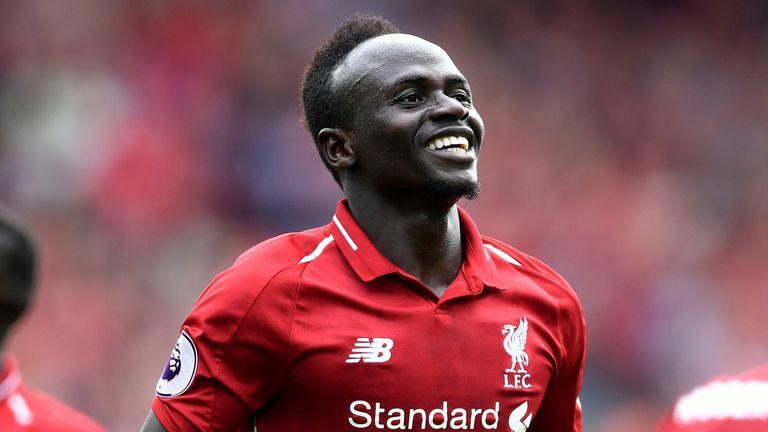 The striker only has 12 months left on his contract at Liverpool and faces competition for a starting role from Roberto Firmino, Sturridge, Xherdan Shaqiri and Dominic Solanke. Origi spent last season on loan at Wolfsburg and reports in Turkey say Fenerbahce are keen on another temporary deal. Arsenal have strengthened in midfield this summer, which might mean Elneny is forced to move on. Lucas Torreira and Mateo Guendouzi both featured in Arsenal's Premier League opener against Manchester City while Elneny stayed on the bench. The Egypt international only signed a new four-year deal in March, but Marseille are reportedly weighing up a move.